Going clockwise, the circuit around the lake winds through bush along the road edge, exotic and native trees and beach. 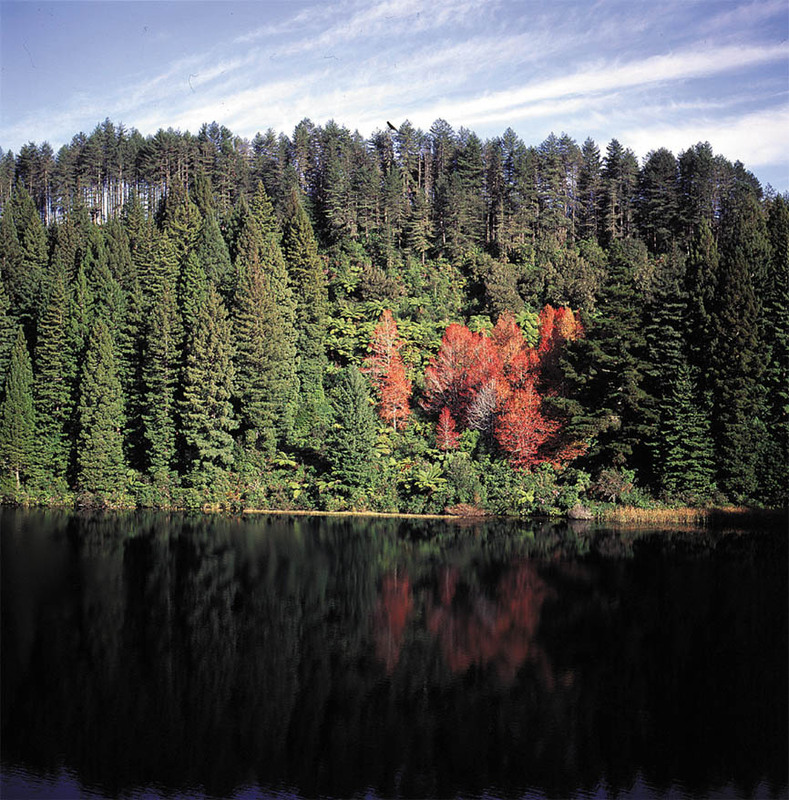 There is also a lookout over both lakes Tikitapu and Rotokakahi. You can swim or have a picnic at any one of the attractive bays along the way. This lake is a popular spot for activities and events in the summer. 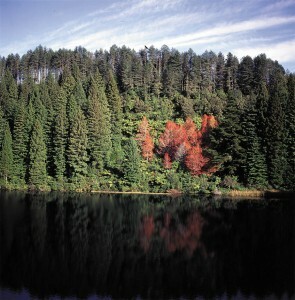 The Green Lake can be found about 10km south of Rotorua. 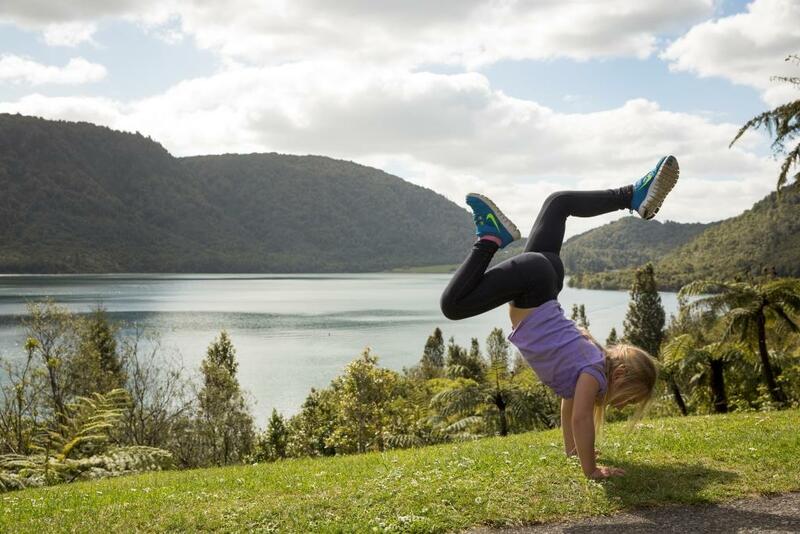 The easiest way to see the lake is by parking at the lookout carpark on the South side of Lake Tikitapu (Blue Lake) and following the Blue Lake track for few hundred meters until you reach the Lake Front Road junction. At this point follow Lake Front Rd to the Green Lake picnic area and back (sign posted). This return section is about 11km and allows remarkable views of this sacred lake and Motutawa Island, the larger of the two islands in the lake. There is also a lovely view from the look out point at the car park.